Outpatient Medical Center, Incorporated is here for you. We are a veteran-run, veteran-led, and veteran-managed healthcare organization with the skills, talent, ability, and desire to serve those who served this nation so faithfully. You will always be treated with the utmost care, dignity, and respect you so richly deserve. We offer top-notch medical, dental,and behavioral health services. At the helm of Outpatient Medical Center, Inc. is Mr. Carl I. Walters II. Mr. Walters holds a Bachelor of Science in Hospital Administration from Weber State University. Mr. Walters received a Master’s Degree in Organizational Management from University of Phoenix. 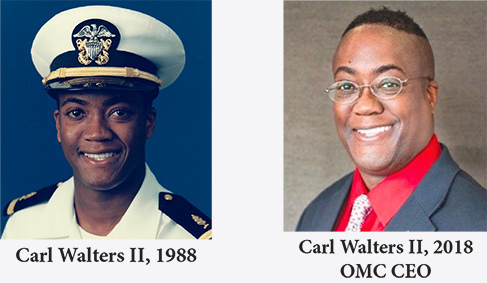 Mr. Walters is a former Naval officer who was in the Medical Service Corps as a Healthcare Administrator. Mr. Walters has led eight other healthcare organizations prior to taking command of Outpatient Medical Center, Inc.
Mr. Larry Maxwell leads Outpatient Medical Center’s financial wing. Mr.Maxwell attended Indiana University where he earned a Bachelor of Science in Accounting. He later received his Master of Business Administration from Nova Southeast University. 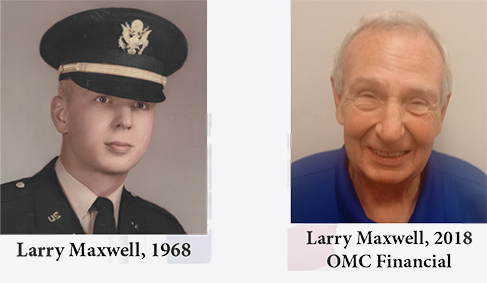 Mr. Maxwell’s professional life began as a commissioned officer in the United States Army as an Infantry Officer.Larry has vast experience as a Chief Financial Officer including Acadia Vermillion Hospital, BCA Permian Basin Hospital, and University Behavioral Health of El Paso, Texas. Mr. Charles Holmes is the Director of Market and Outreach &Enrollment. Mr. Holmes is a navy veteran with 20+ years’ service. Here tired from the United States Navy as a Chief Petty Officer in 2007. Mr.Holmes earned a Bachelor of Science from ECPI University in Healthcare Administration. 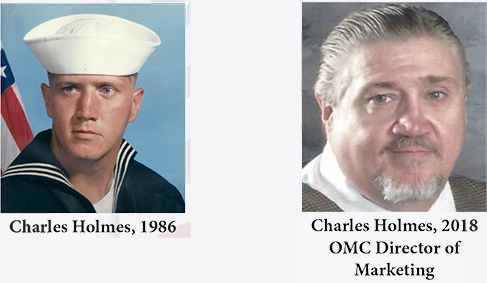 Mr. Holmes has worked for Naval Medical Center,Portsmouth, Childrens’ Hospital of the King’s Daughters, and Rhode Island Hospital in Providence, Rhode Island.